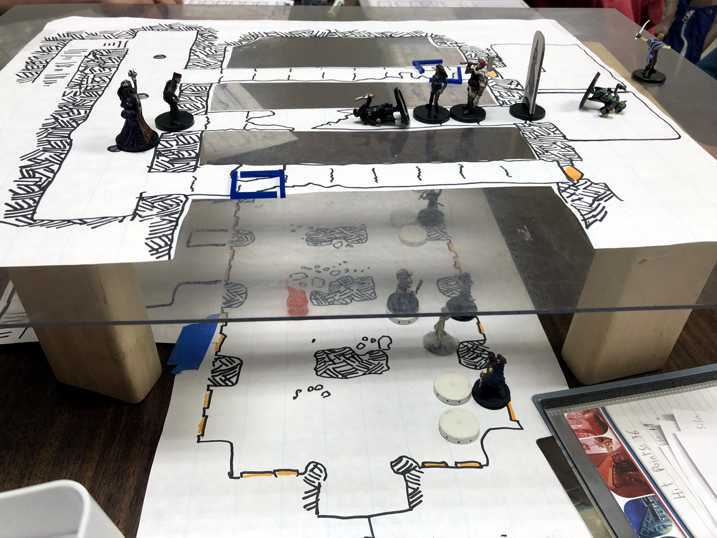 This entry was posted in Adventurers League and tagged organized play. Bookmark the permalink. I have a wizard in my group and he wants to know if he can buy a spell scroll of any spell with his TCP to log that spell in his group. Can he only buy spell scrolls of spells that he knows? Wizards can spend treasure checkpoints to gain spell scrolls, which they can copy into their spellbooks. Wizards must spend downtime to copy spells. Adding spells takes 2 hours per spell level. Each downtime day spent provides 8 hours for making copies. I quit playing Adventurers League completely with the new rules on XP and GP. It wasnt worth the time to convert all my characters over. Sticking with homebrew for now until they go back to the way it should be. Looks pretty good. What about “point buy” for ability scores?. Asking for our local community in Russia – is it possible for us translate it and use for our players and DMs?